WESTMINSTER, Colorado – November 23, 2018 – Herbicides have been instrumental in managing Italian ryegrass, a weed that frequently competes with perennial crops in California. 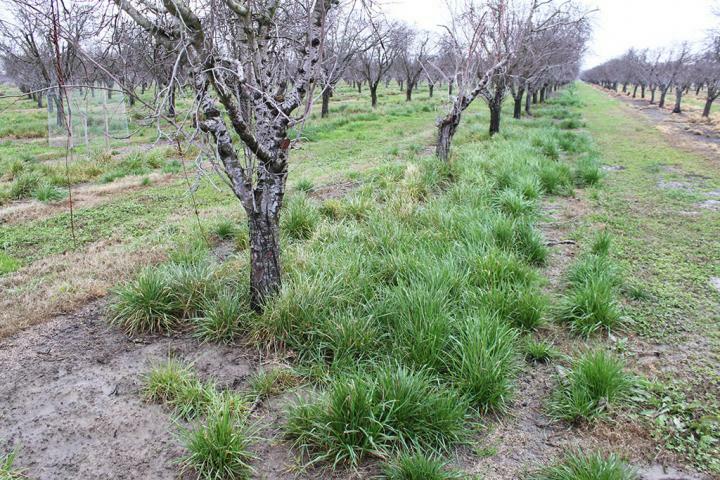 Herbicide-resistant populations have become increasingly commonplace, though, including paraquat-resistant Italian ryegrass found recently in a California prune orchard. Full text of the article, “Multiple Herbicide-Resistant Italian Ryegrass (Lolium multiflorum) in California Perennial Crops: Characterization, Mechanism of Resistance and Chemical Management” is now available in Weed Science Volume 66, Issue 6.